The CEO and Co-founder of 13&9 and “Designer of the Year 2015″, Martin Lesjak enriches the speaker line-up of this year’s TEDxGraz with his talk titled “The Search for the Soul of Design.” He will offer a thought-provoking discourse on how architecture and design can influence ourselves and our environment. In November 2015 the second TEDx conference takes place in Graz. 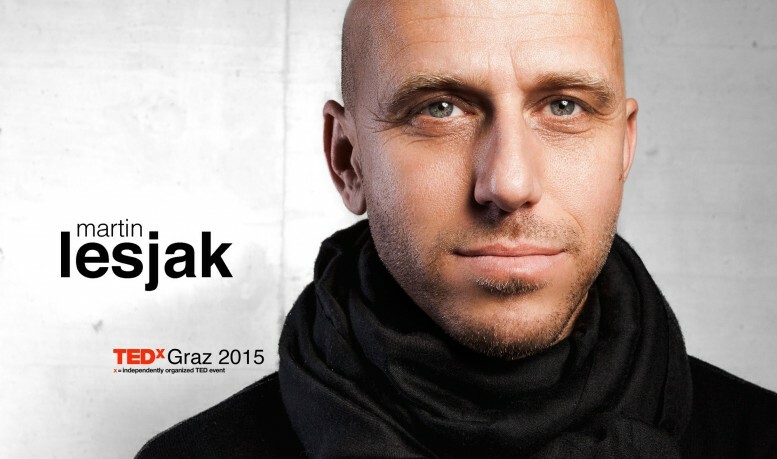 2015 is the International Year of Light and TEDxGraz uses it as inspiration for year’s conference topic “Enlightment”. In the spirit of spreading worthy ideas, experts from various fields will talk about their thoughts and visions.